Come laugh, smile and enjoy pool time with our family and yours! 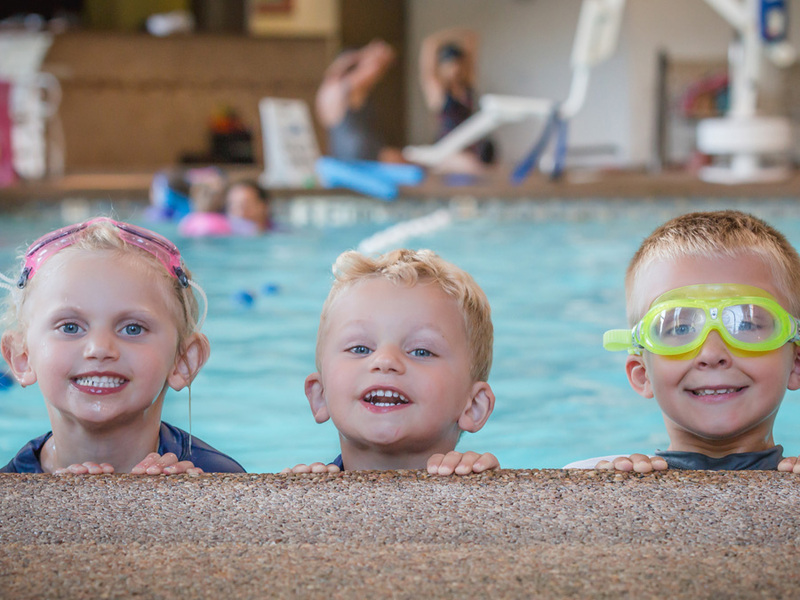 Family swim is a great way to have fun as a family and see all the great things your child is learning in the water. Family swim is offered only to active members swimming in the current session. It is $10 a person for 60 minutes of swim, or $25 per family. Throughout the session, we will have some FREE events as well! Look for those and be sure to join us by registering in the portal! There is always a lifeguard/instructor for family swim. However, children at a swim level of parent/child, transition, 1 or 2 must have a parent in the pool with them as well. Children at a swim level of 3 or higher must have a parent on the pool deck at all times but ALL parents are welcome to join in the fun. You must hold your spot for Family swim by signing up in our customer portal. This can be done ANY time before Family swim actually starts and your NJAC account will be billed at the time of sign up (payment can not be given at the pool). Our Family swim is located at The Morristown Beard School. The address of the school is 70 Whippany Road, Morristown. When you arrive on campus, drive around the classroom buildings and make your way down to the main parking lot. Enter the pool building through the glass rotunda. Walk along the upstairs until you get to the stairwell, and come downstairs and enter the pool through the main door by the office.